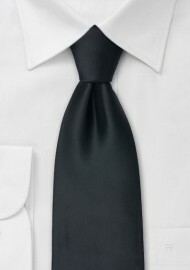 Why do we offer extra long ties? The normal necktie is about 57” to 58” long. 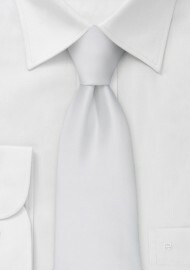 Anyone taller than 6’3” often has challenges tying a normal length tie - especially if height is combined with a bigger neck. 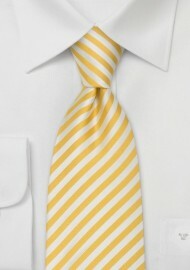 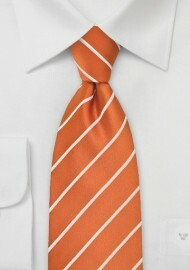 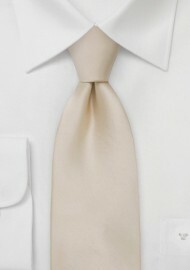 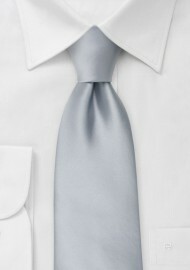 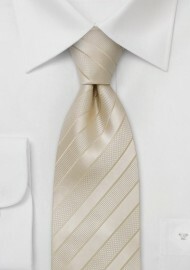 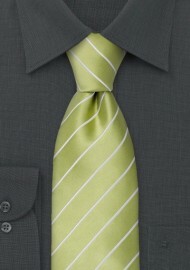 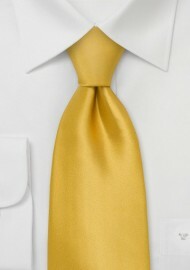 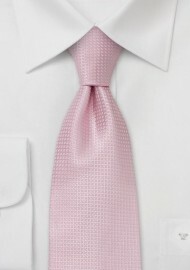 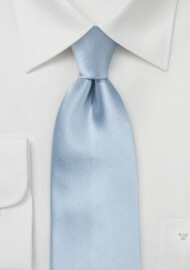 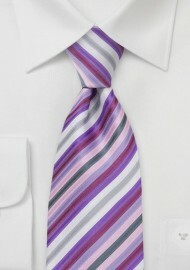 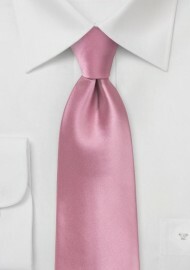 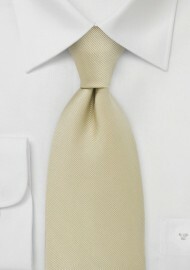 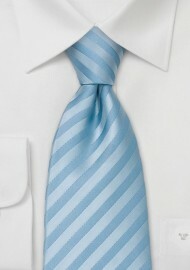 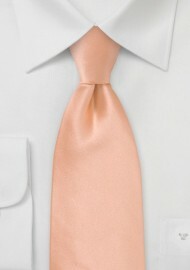 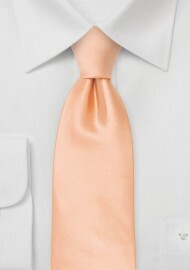 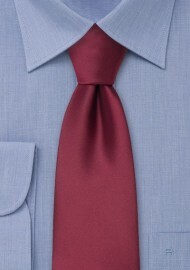 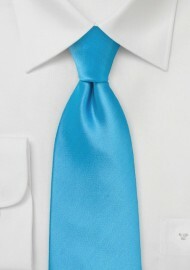 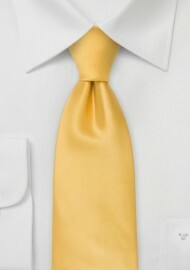 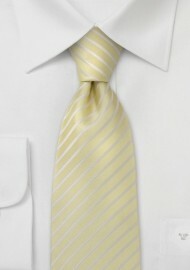 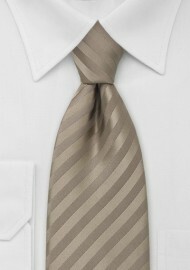 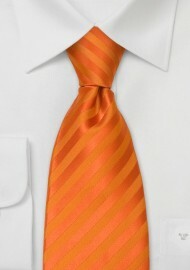 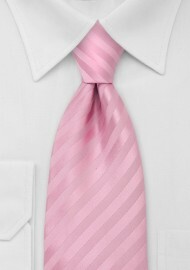 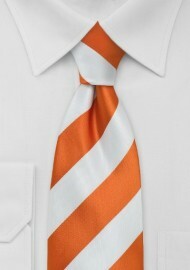 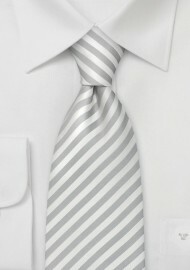 If you tie your tie and it often ends above your belt buckle, you will need extra long neckties. Our selection XL mens neckties: The extra long ties we selected for you are at least 60’ long and are the perfect XL tie for tall men. 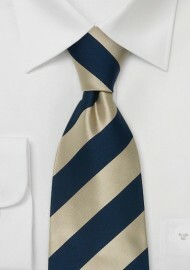 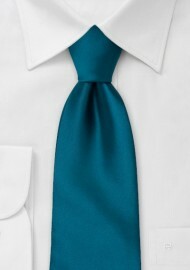 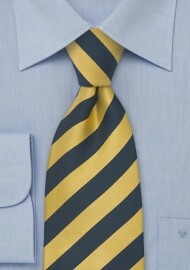 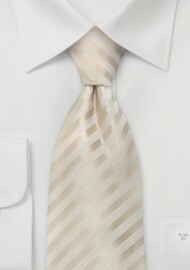 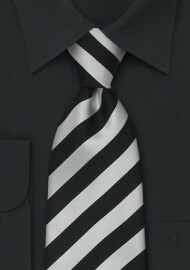 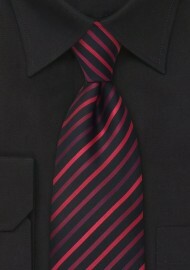 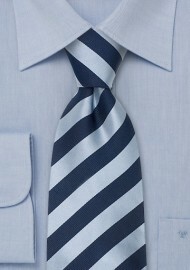 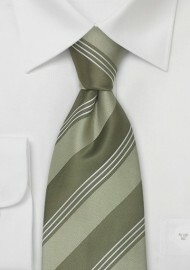 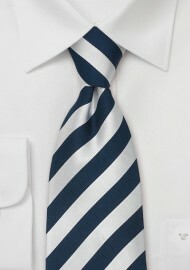 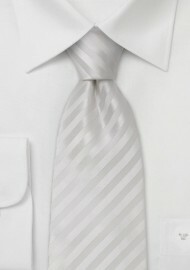 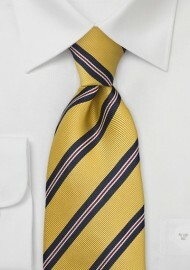 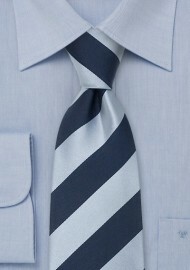 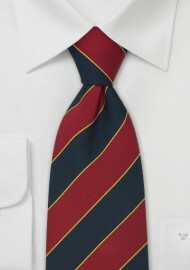 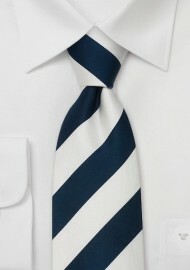 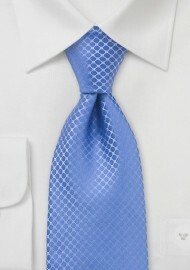 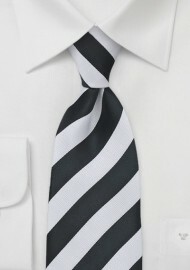 Extra long ties will allow you to make even larger knots that use more of the ties material. Now you can even enjoy fashionable knots like a full Windsor and still have your tie end at the center of the belt buckle – just as it should.